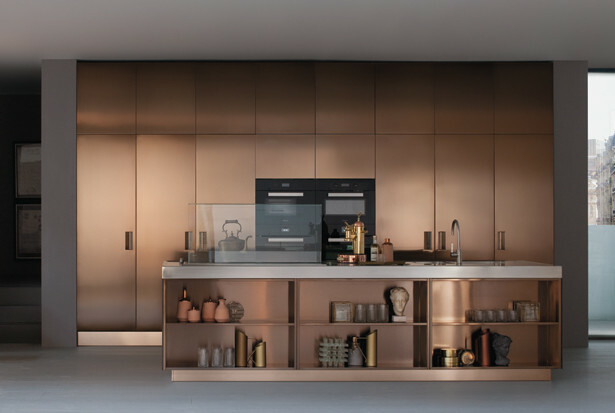 The Arclinea Collection is a world of products, reaching right across the board and sharing a common thread to form a recognisable, inimitable whole in which every new product integrates and enriches the previous one because it corresponds to new criteria of use and new applications. 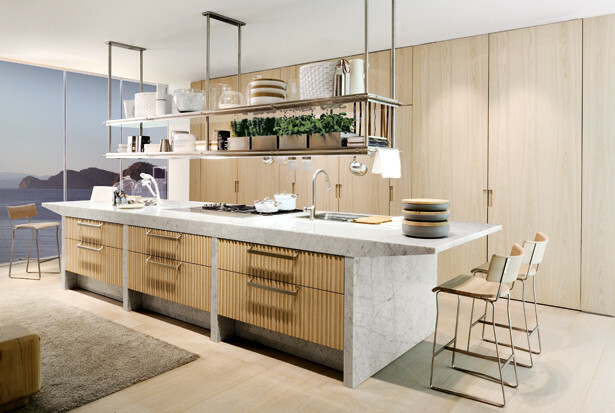 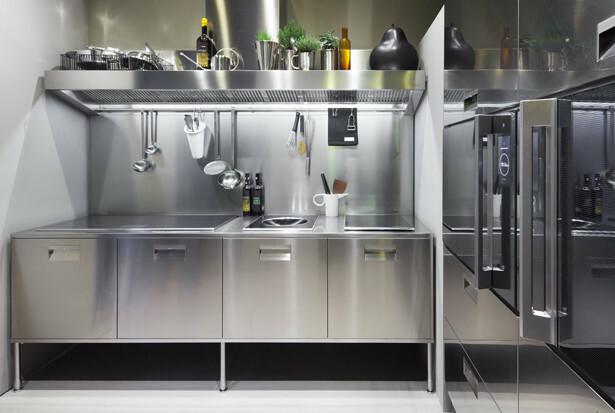 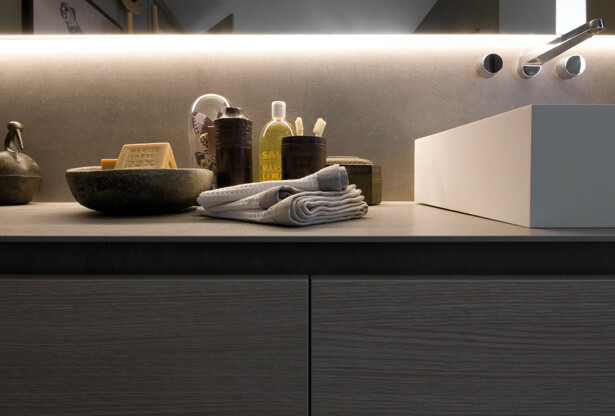 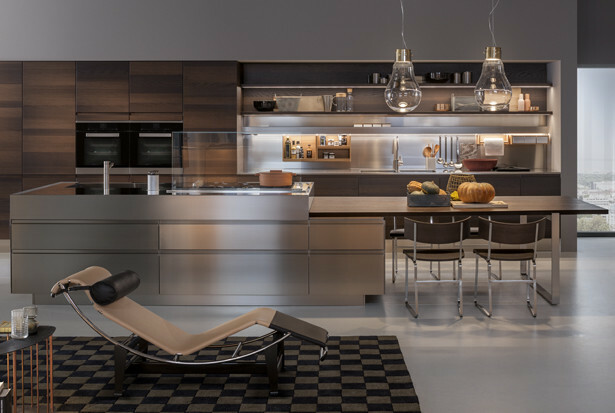 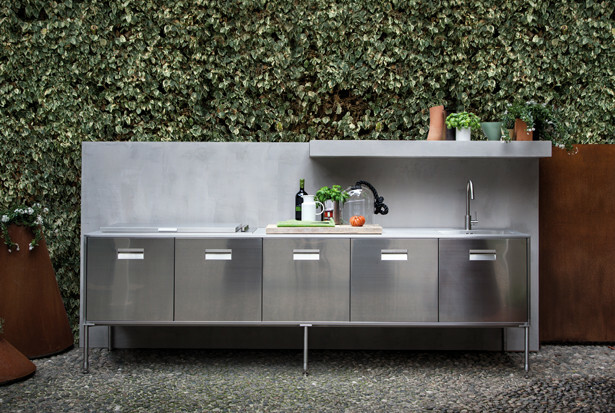 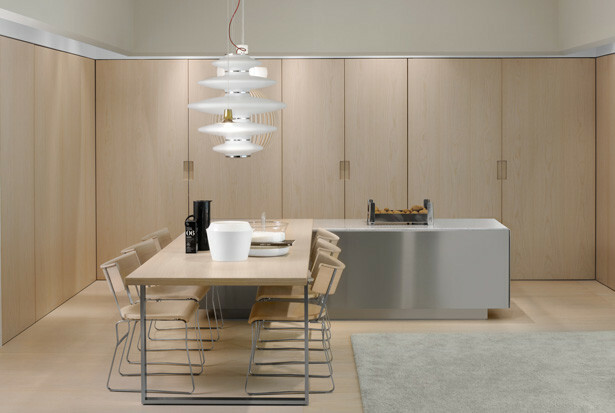 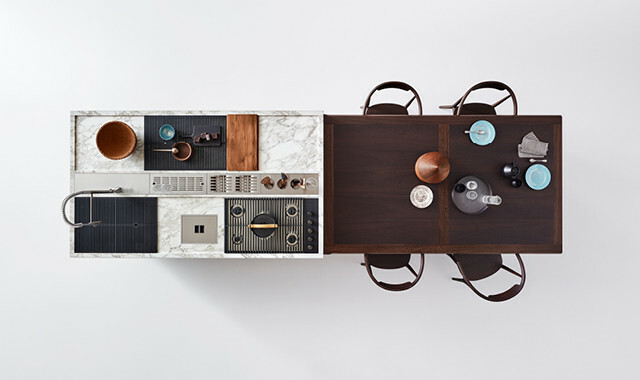 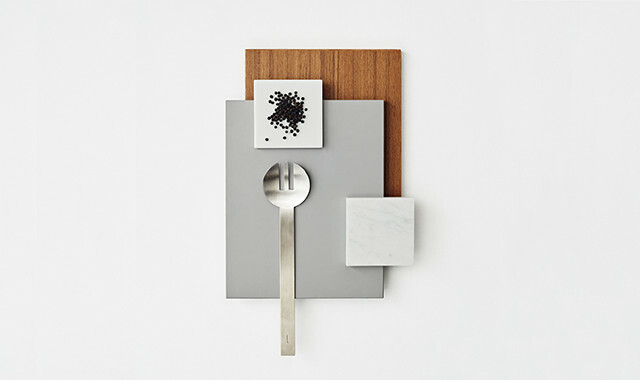 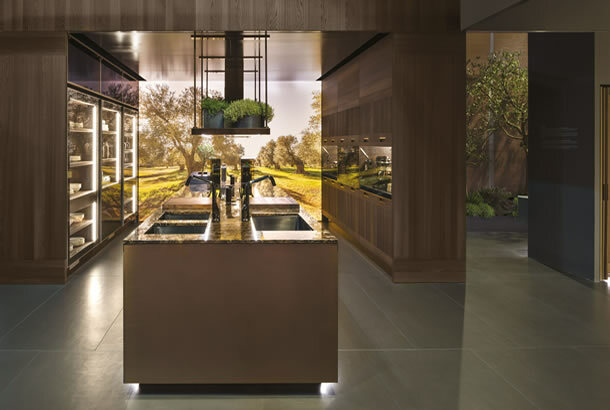 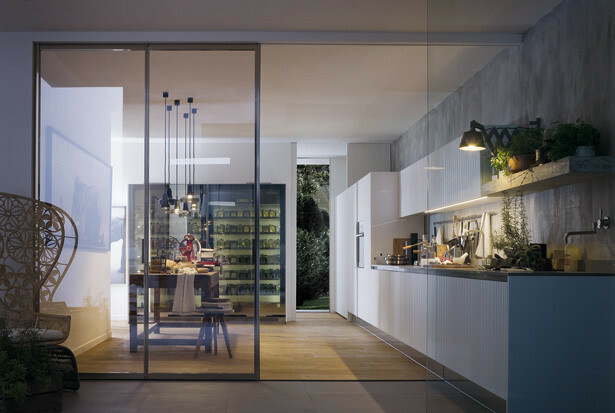 The Collection is fuelled by important product and solution innovations for the kitchen, the Arclinea Concepts, which accompany, interpret and, in some cases, anticipate great changes and evolutions in society regarding the close link between how food is cooked and how it is eaten. 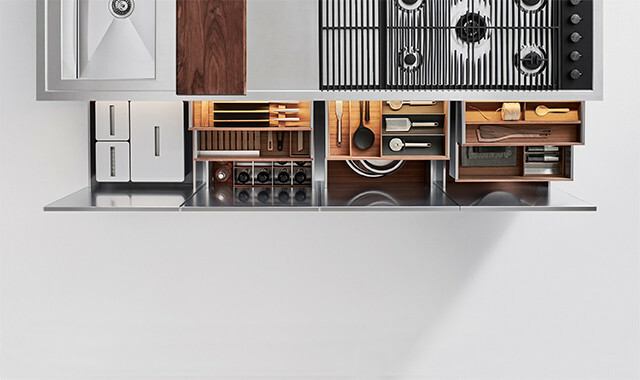 Thanks to the deep design connection that links the Concepts to the Collection, every project sees spaces, functions, tools and flows joined by a common ‘architectonic’ matrix, thanks to which every product designed and every translation of the same into homes meets the needs of tangible, creative, shared everyday use.